Sneak Peek At Actress Julianne Hough's Stunning Outdoor Space. Now that spring is here we are loving the outdoors and watching pretty flowers bloom as we enjoy lazy afternoons in our backyard. 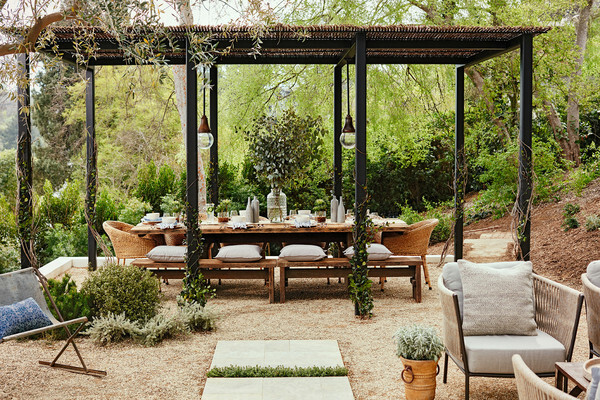 If you need inspiration to create your own outdoor oasis that's perfect for lounging and entertaining friends and family then actress Julianne Hough's recently revamped outdoor space is sure to inspire. 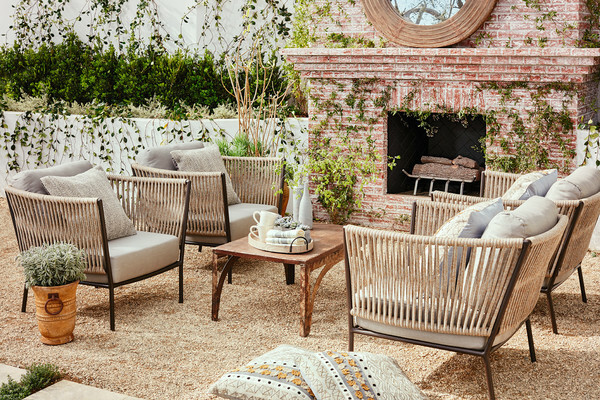 What's your favorite decor piece or design inspiration from Julianne Hough's outdoor space? Share with us by leaving a comment below.